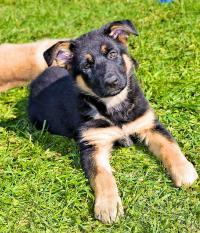 If you are looking for a German Shepherd Puppy, we hope you enjoy our site. Please tour through it and enjoy. Don't forget to take a look at the Our Dogs page to see the breeding parents, grand-parents and maybe great grand-parents of these puppies. We usually have a few litters a year – early reservations for our puppies are strongly recommended as we usually have the litter sold very quickly. We are located in Ontario, Canada but can ship world-wide for the right person and right match. 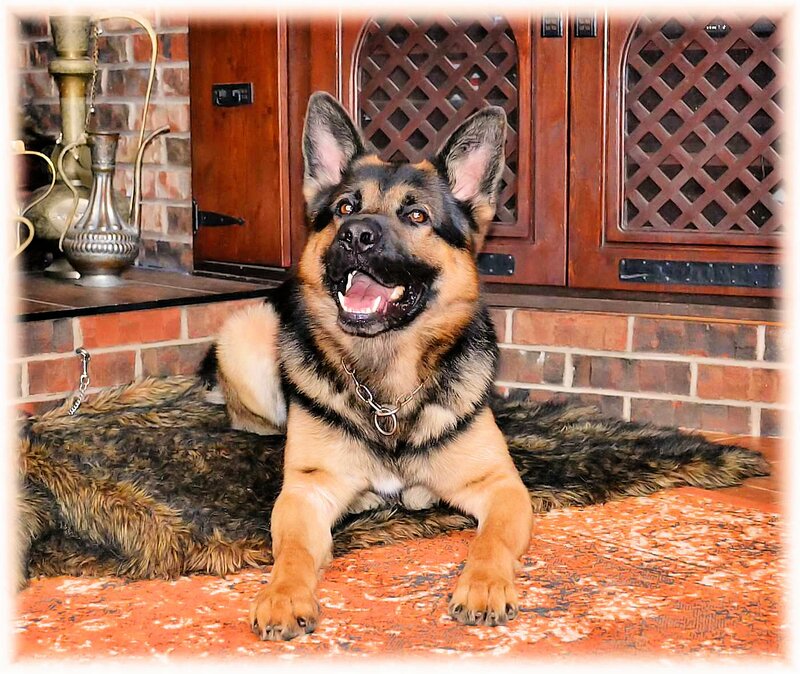 Our breeding dogs are put through vigorous testing for health, temperament and train-ability. 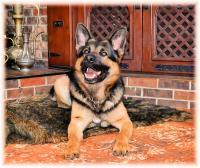 We compete with them in the extreme sport of Schutzhund, IPO or IGP at regional, National and World Level. We have made Team Canada 4 different times to represent our country with our dogs. This is our 12x40 whelping kennel with temperature control and indoor/outdoor access, with two big yards attached for them to spend lots of time outside playing and getting used to new environments. All litters are born in the house, they remain inside until about 4 weeks of age, at which time they need more room and are moved outside to bigger enclosures. We have a variety of things we do to get them exposed to many different environments or sounds that makes them more versatile and sound. These are all things that help make our dogs very well-rounded individuals and part of the reason that our dogs can fit well into any kind of life they grow up in. To date, we have whelped 600+ pups here at Lucescu Kennels with great success. We have raised over 200 puppies to adults and know VERY WELL what we produce. 140 of these pups have been what we have bred and about 60 have been imported litters from Europe so we really know our lines, plus we have something else to compare them to. 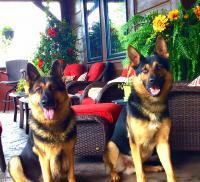 We have trained, x-rayed, vet checked and temperament tested all of the dogs we've raised. This experience is important when your choosing a breeder as the first 8-12 weeks of life will have a dramatic impact on the future of your dog. 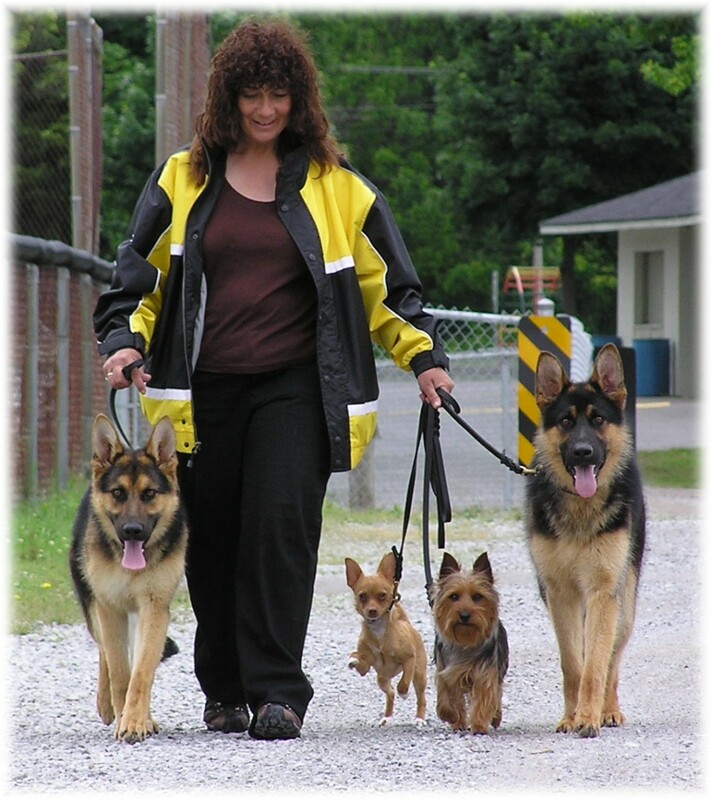 I have been involved in dogs all my life and have been in business since 1987. 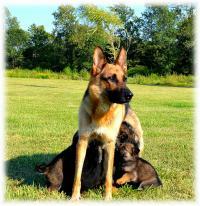 Through extended experience, we now have a truly solid foundation program for raising our dogs. 100% of the best European Lines from Germany, Sweden, Austria, Belgium, Czech and Slovak. All of our breeding dogs and puppies come from 100% top European Lines. We own, train & work all of our breeding parents and know first-hand of exactly what they are capable of, how they deal with stress, how easy they are to handle and how willing they are to please us. We believe, that unless you know 1st hand who and what the parents are, there will be hidden problems with the offspring, including health issues as well as temperament/nerves and trainability problems. This is the reason that we OWN and live with ALL of our breeding dogs. We also train and compete with them to high levels to physically and mentally stress them so we can see where and if there are any weaknesses. 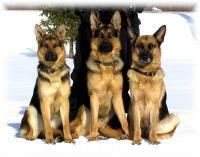 I have spent many months in Europe testing and working dogs so I also know our breeding dogs' lines very well. This is a yet another ASSET when breeding dogs together so we can better determine the outcome, therefore improving our breed with every generation. We are happy to say that some of our pups are now the 4th or 5th generation of dogs that have been owned and trained by us. All of our puppies come with a set of shots, de-worming 2x, tattoo, C.K.C. registration, an educational package and due to an unparalleled success record, we confidently offer a 3-year written guarantee on health. Due to the demand of our clients, we are now offering puppies at the age of 6 months old with pre-training already started. For those of you who do not want to deal with the YOUNG puppy or have careers or a busy life and cannot provide that EXTRA time that is needed to spend on the young puppy, we will do it for you. All contracts have to be done in advance. Due to the time spent with each puppy, we will limit the number of puppies we will do at one time. We will socialize the puppy with people, children, and other dogs/ cats etc., depending on what kind of environment the puppy will be going into. 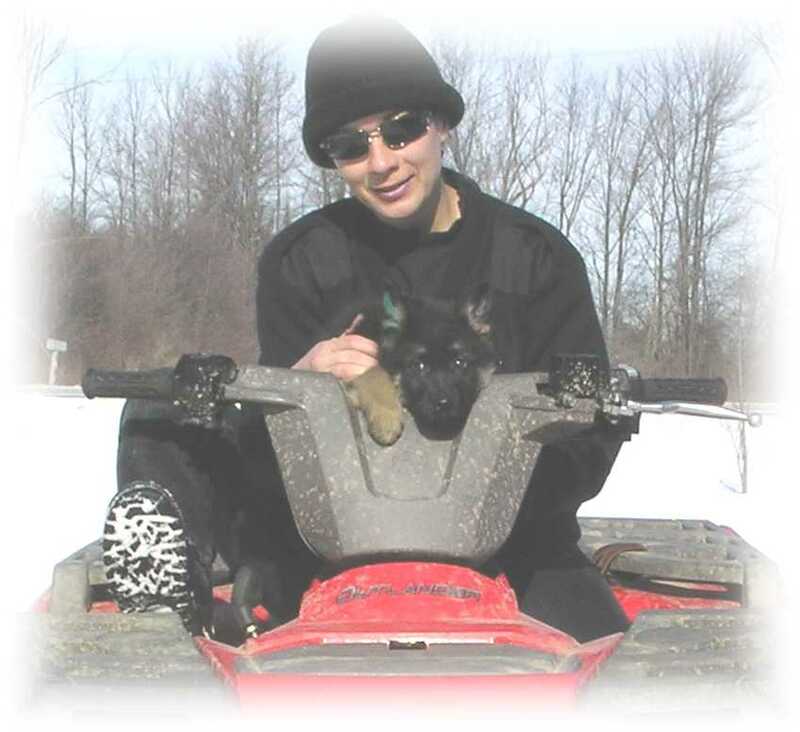 We live in Ontario and it is a great place for many dog owners, with many places to go with the pups. We also do all environmental training including different environments, noises, places, surfaces, etc. We will crate train the puppy, get him/her accustomed to a vehicle, house break him/her and of course start with all the obedience training of sit, down, stay, come, heel and basic manners along with a few dog tricks depending on the individual that is buying him/her. We have found this to be a great success for both the new owners and the puppy. We have several new programs for our puppies. 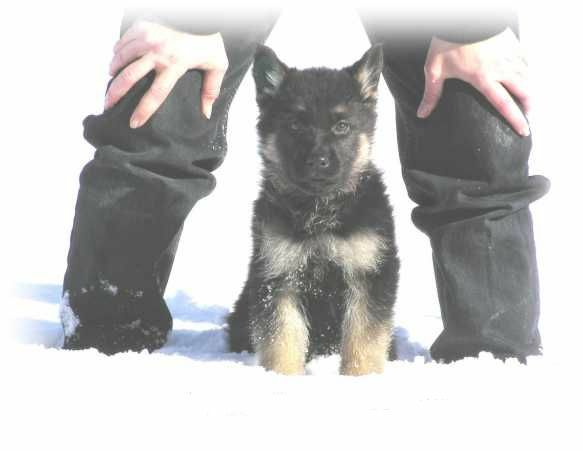 We started them many years ago to help our clients have a smooth transition to owing one of our pups. Our newest and most popular training program offered with our own pups are a training package full of private sessions with you and your dog within the first year of their life. That way, we are with you all the way up to a year of age. This is a MOST important time to teach your pups much about life with you. Don't miss out on this one, ask us about the details of this program. For clients living outside of Ontario, ask us how we can still help with this training. We have had many clients fly in to train with us, as you can replace a great trusted relationship with your dog trainer. If you live in Ontario, then this choice will be easy. All breeding dogs have their own page under Our Dogs. Please be sure to check out their personal pages. We have bred TIA and EINS and puppies are due mid December 2018. Contact us for more information or if you are interested in a puppy from this super breeding. We are now taking deposits on this litter. This is a repeat breeding because their first litter was so perfect. 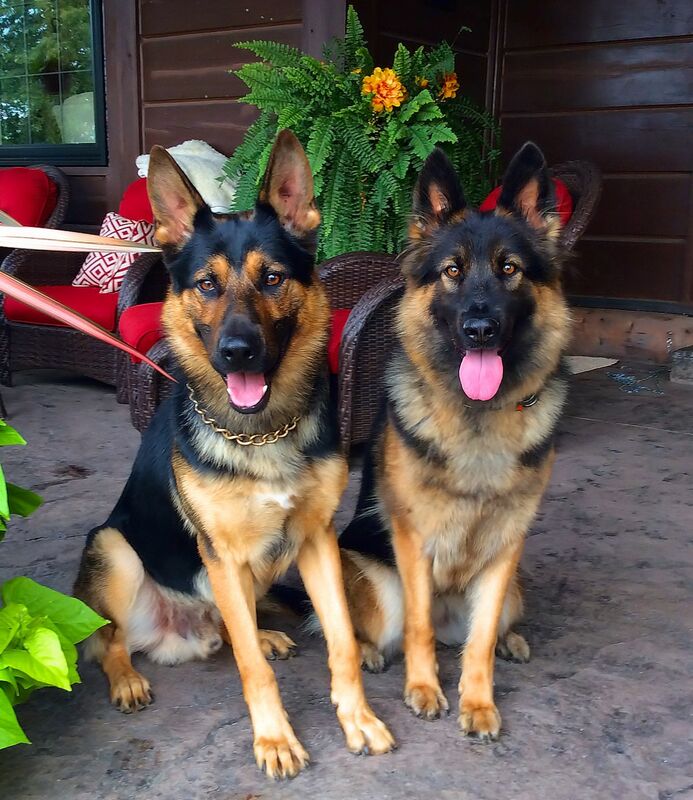 These are going to be super puppies and everything you want in a GSD. We have also bred Ornela to Jack, puppies have arrived. They will be ready to go to their homes in March. If you are interested in a puppy, please contact us... We have a big litter of 9 from these two. If you are interested in a puppy, please contact us to get more information and see if this is a good match for you and your family. Thank you. 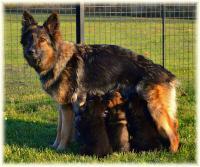 See the FF-Litter and GG-Litter below for more information. Thank you to those of you that have sent us some of these great photos. A picture is worth a thousand words!